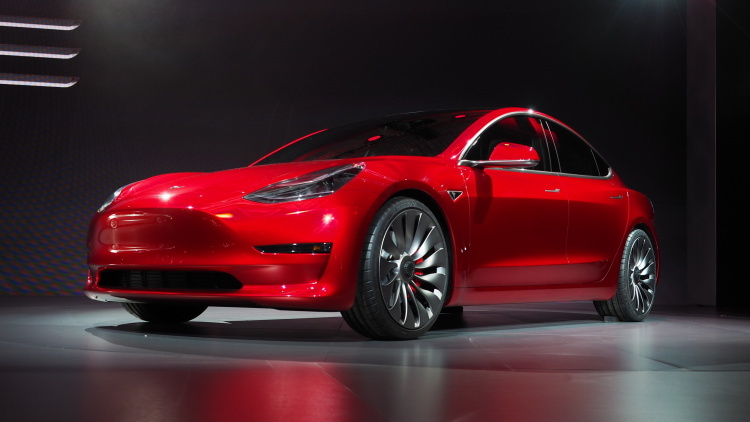 Tesla began taking orders from China back in February while promising deliveries to customers beginning of the second quarter. 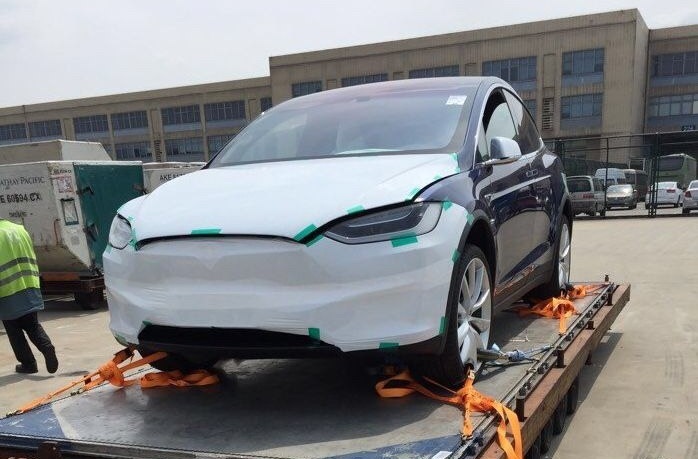 The first two Model X to arrive into mainland China were reported back in March, a month before Tesla's President of Global Sales and Service Jon McNeill was there to introduce the SUV at the Beijing Auto mobile Exhibition. And as of this Wednesday, Chinese customers will be able to order their optional accessories online before its delivery end of this month. 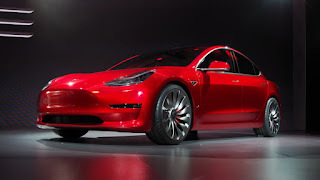 While attending his first Beijing international fair for trade in services this week among 400 foreign exhibitors, Tesla CEO Asia Pacific Ren Yuxiang estimated that the Model 3 will cost around 400,000 yuan ($61,000) after import tax and rate conversion. That's almost double what it will cost on US soil. 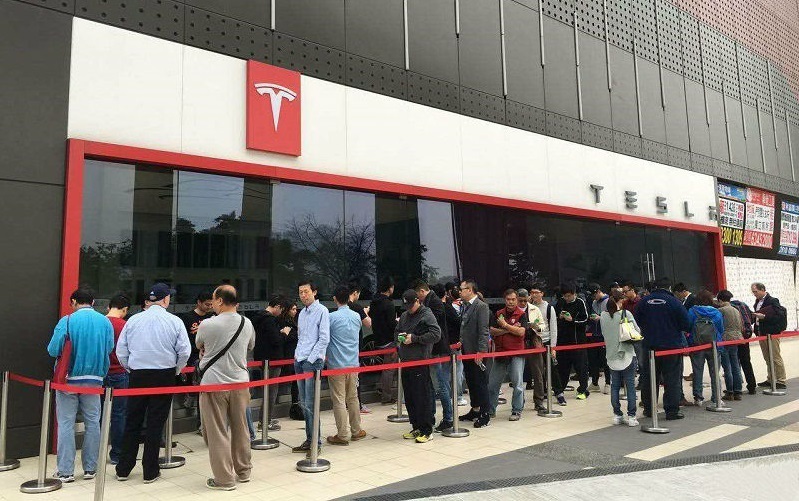 "Stimulated by the impressive number of orders of Model 3 globally, we are now making a new capacity plan," said Yuxiang, adding that "many of these orders are from Chinese customers". As of mid-May, Model 3 reservations has reached 373,000. 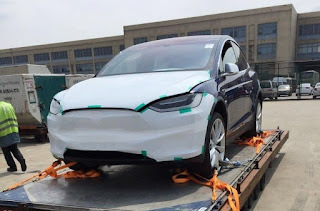 It is still unclear if Tesla is considering the People's Republic for its Asian factory however McNeill previously mentioned that they "are looking for additional factories so that very well maybe in China". Signing a deal with Beijing's municipal government at the fair, General Manager Zhu Xiaotong announced that Tesla's operational headquarter will be located in the capital where its first Chinese Store opened back in 2014 adding that the company will increase the number of its stores in the country from 17 to about 30 by the end of the year. 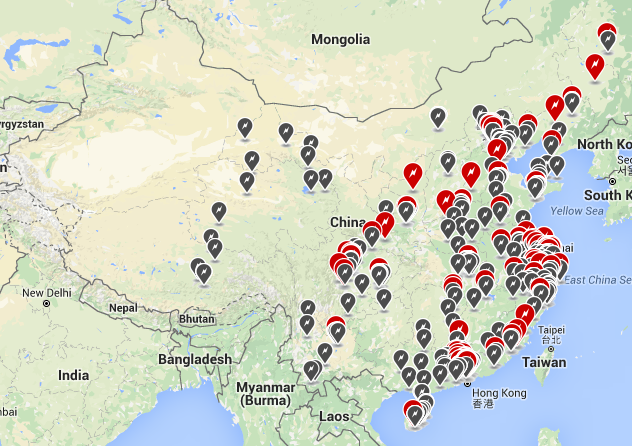 Xiaotong reiterated that the hundredth supercharging station will be located in the capital this year, confirming the rapid expansion of its charging network in China. 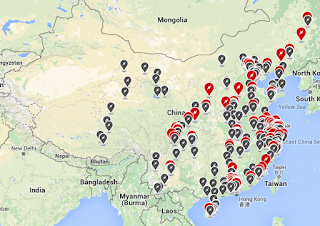 Tesla has currently 87 Supercharger stations and 496 Destination Charging locations and has recently announced the launch of its new "Charging Partner Program"with the help of the China Quality certificate CQC to conduct tests at its facility and accelerate the newly established interconnection standard and eventually achieve the charging safety norms nation wide.